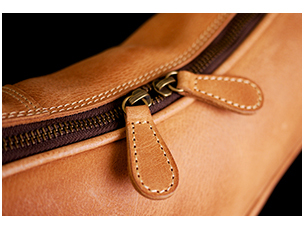 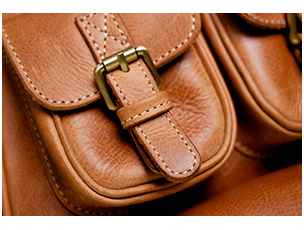 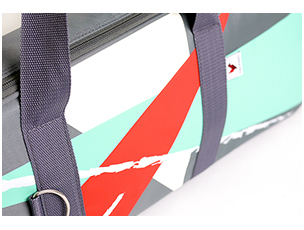 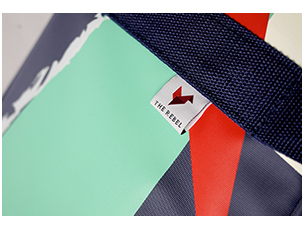 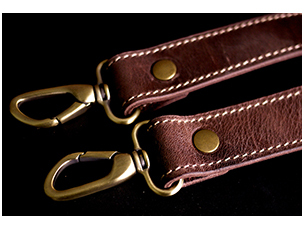 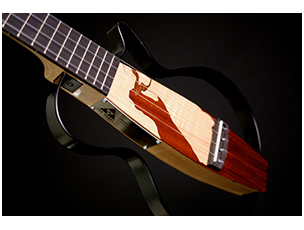 ” ‘Hybrid’ was the unofficial name of this model when we started working on this project. 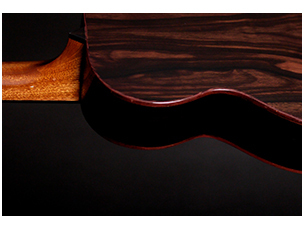 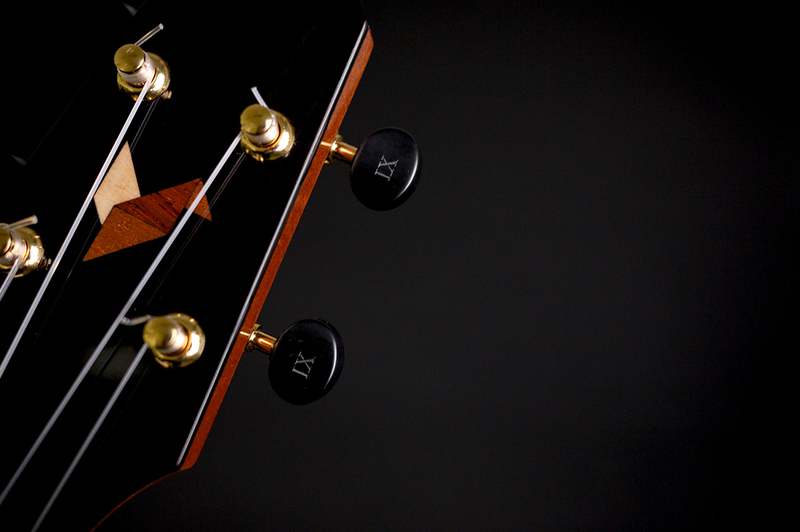 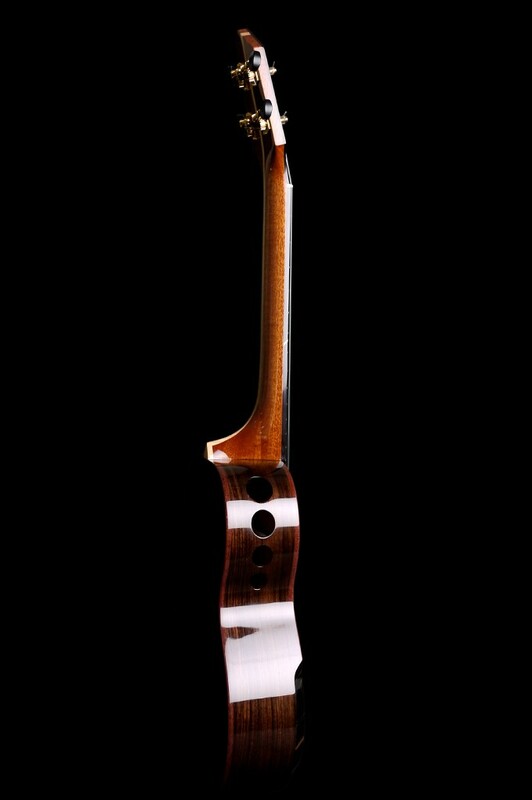 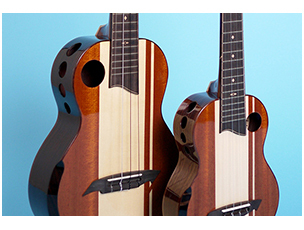 We wanted to find the tone that is unique by eliminating the limitation of each individual tone wood. 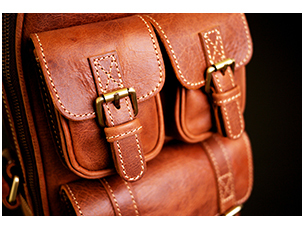 Being creative and exploring alternatives were our top priority. 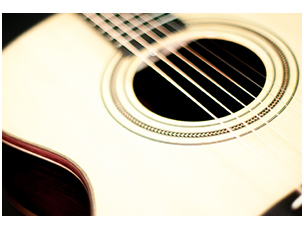 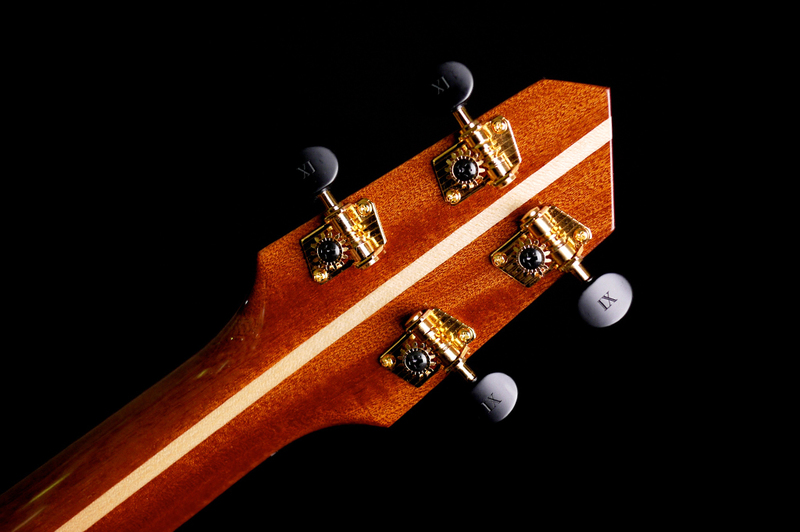 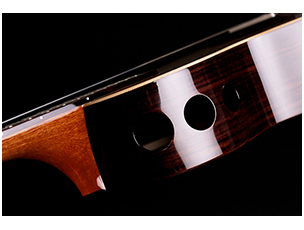 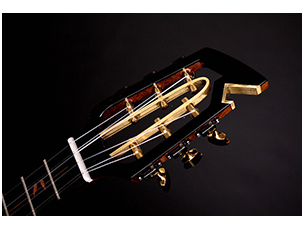 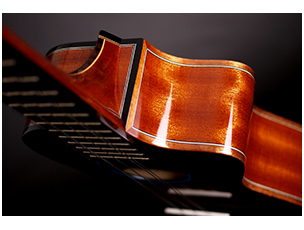 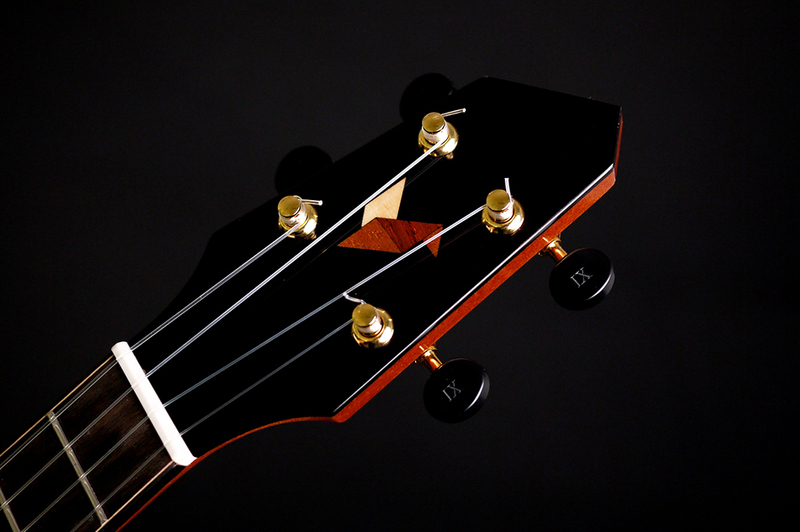 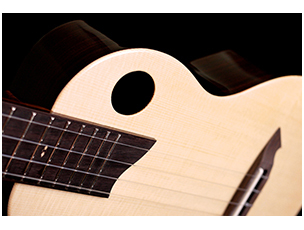 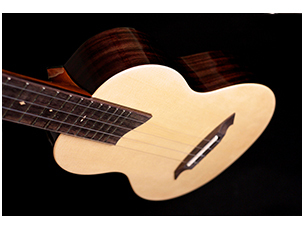 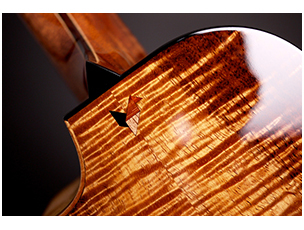 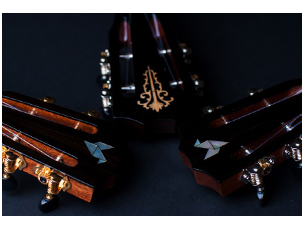 We’ve studied how the woods and bracing patterns affect the tones and always looked for the so-called “ideal tone”. 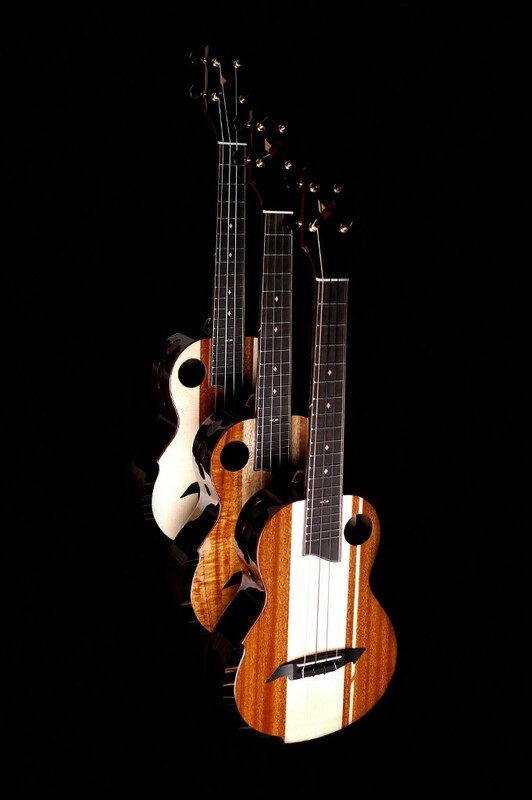 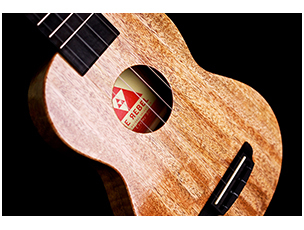 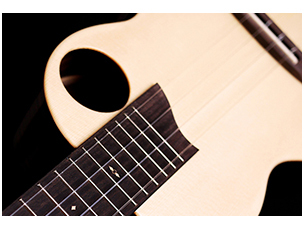 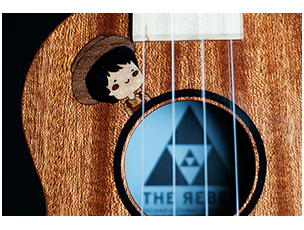 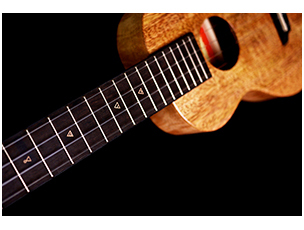 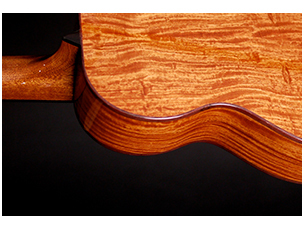 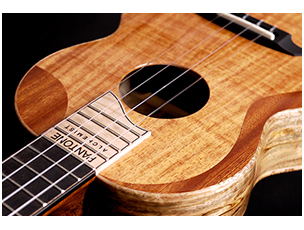 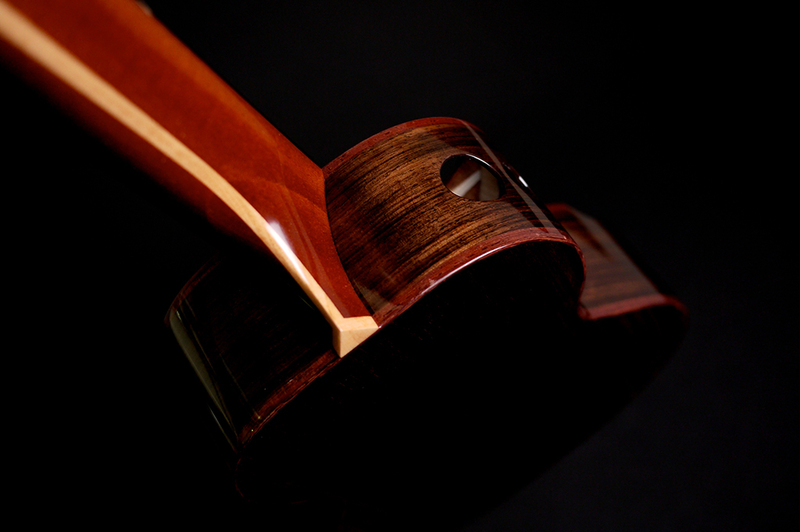 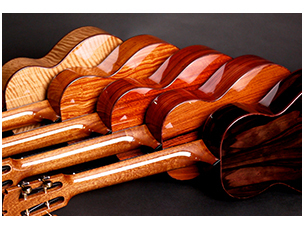 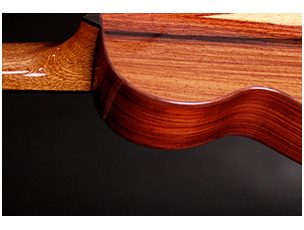 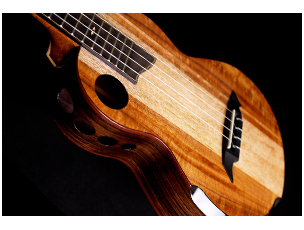 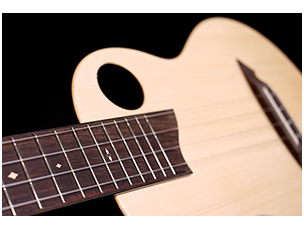 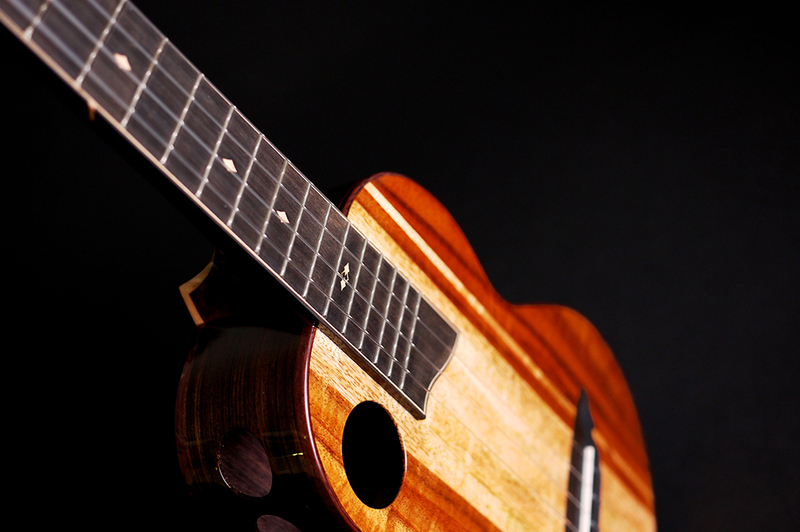 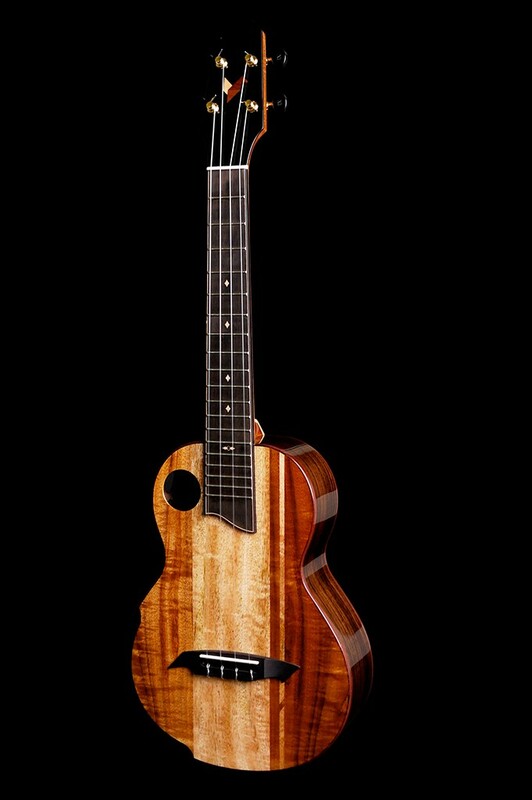 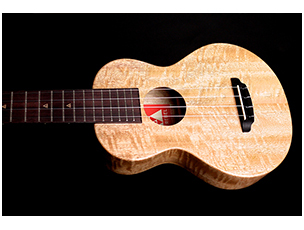 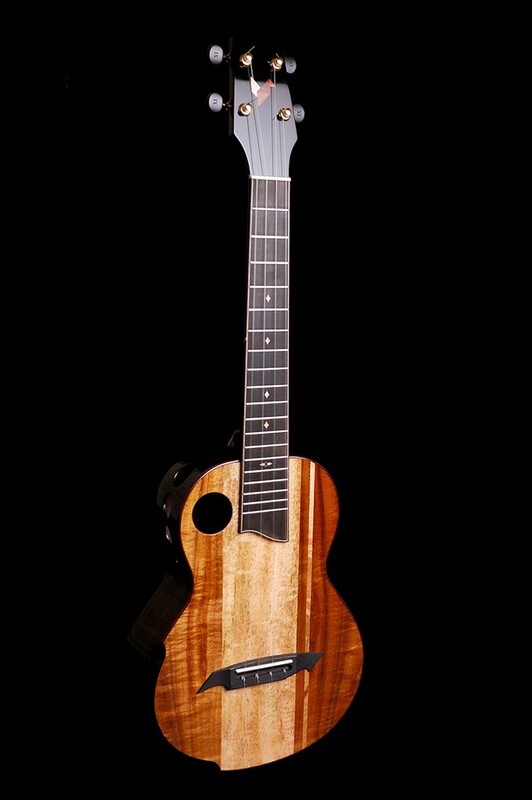 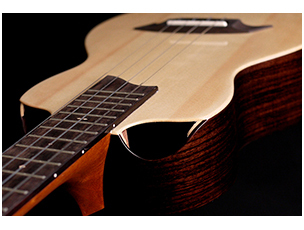 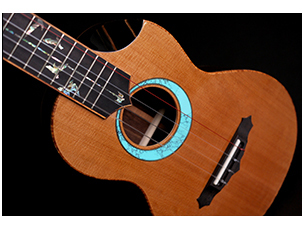 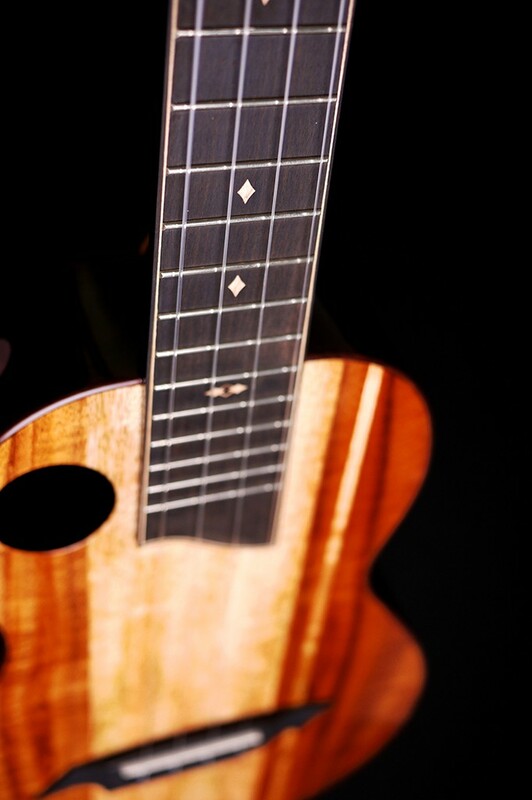 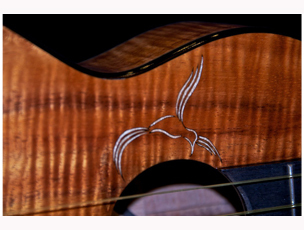 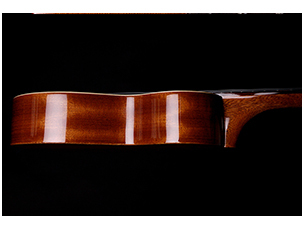 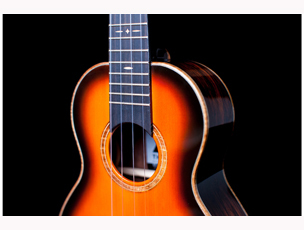 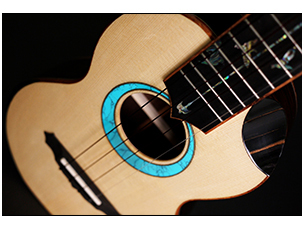 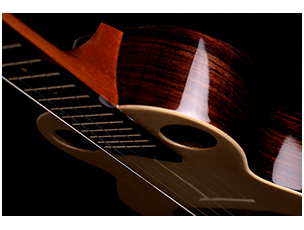 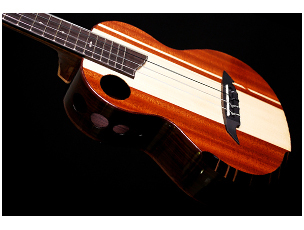 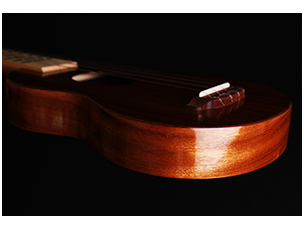 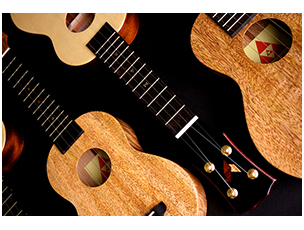 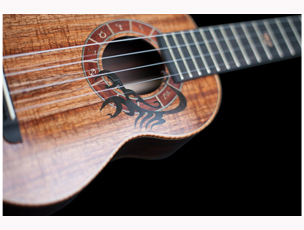 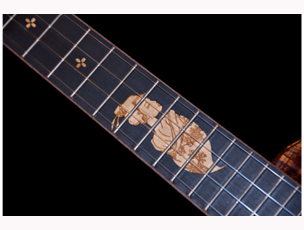 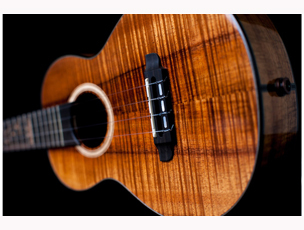 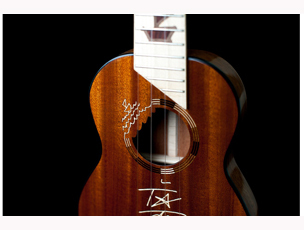 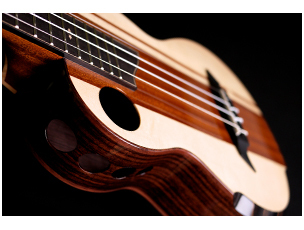 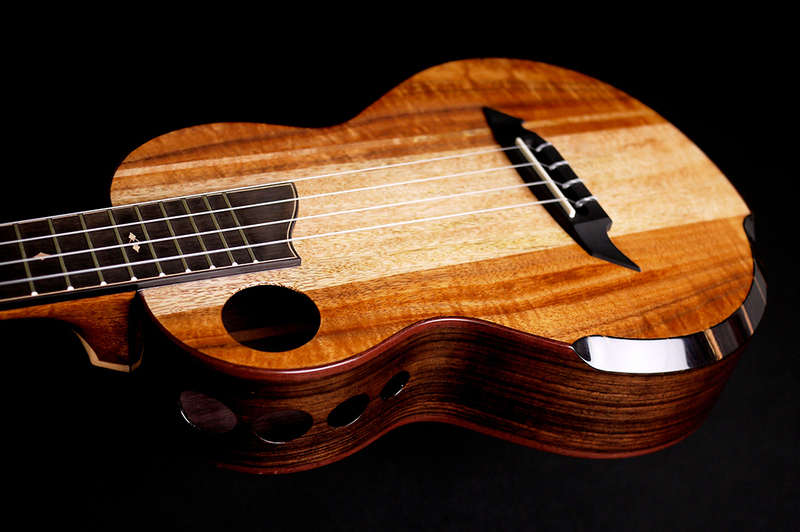 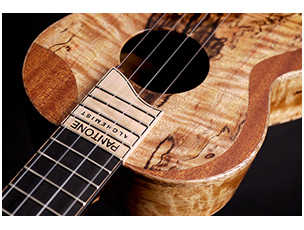 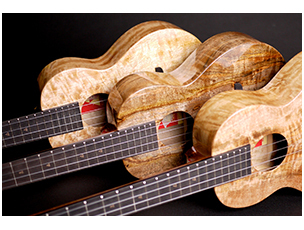 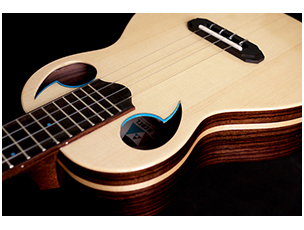 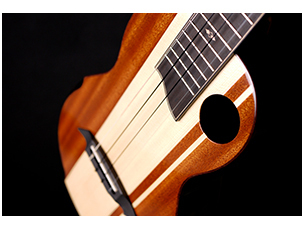 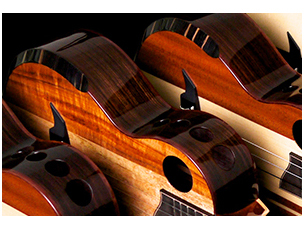 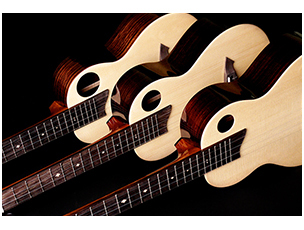 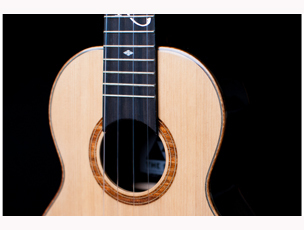 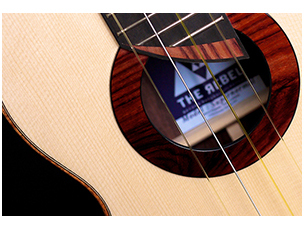 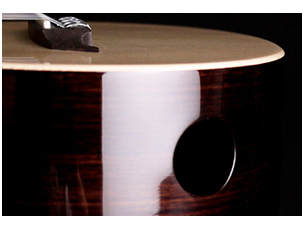 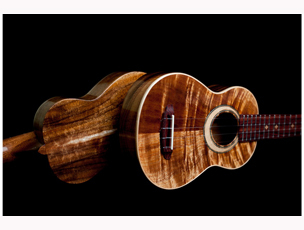 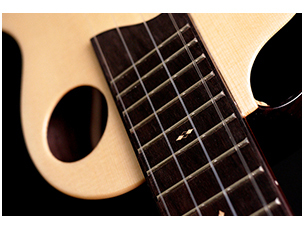 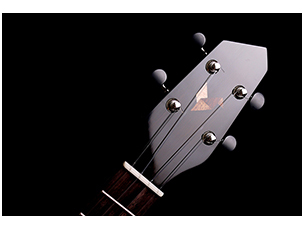 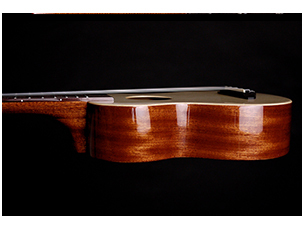 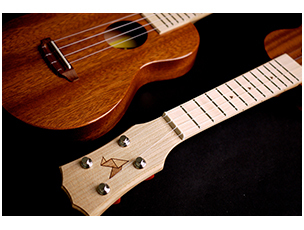 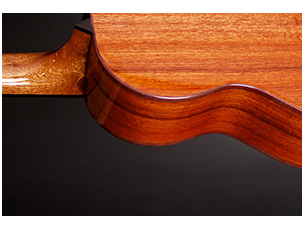 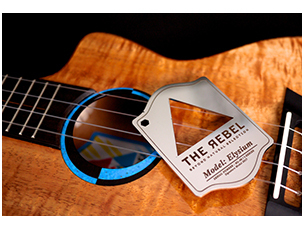 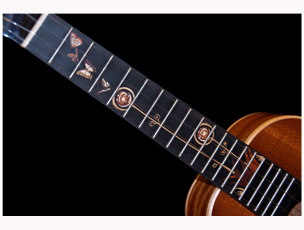 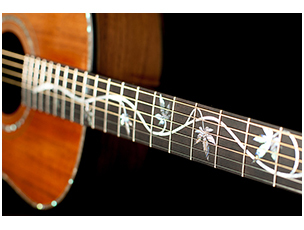 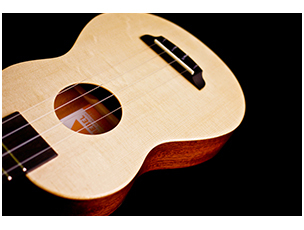 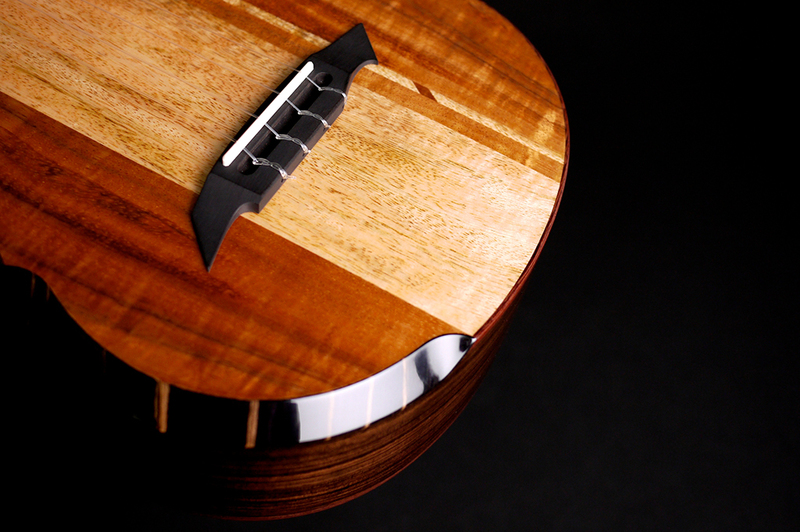 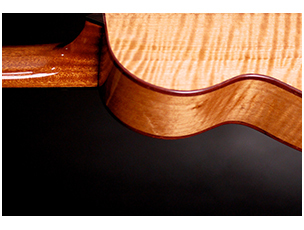 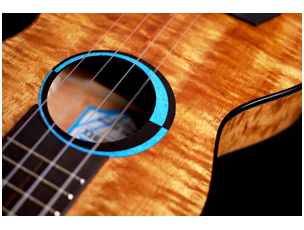 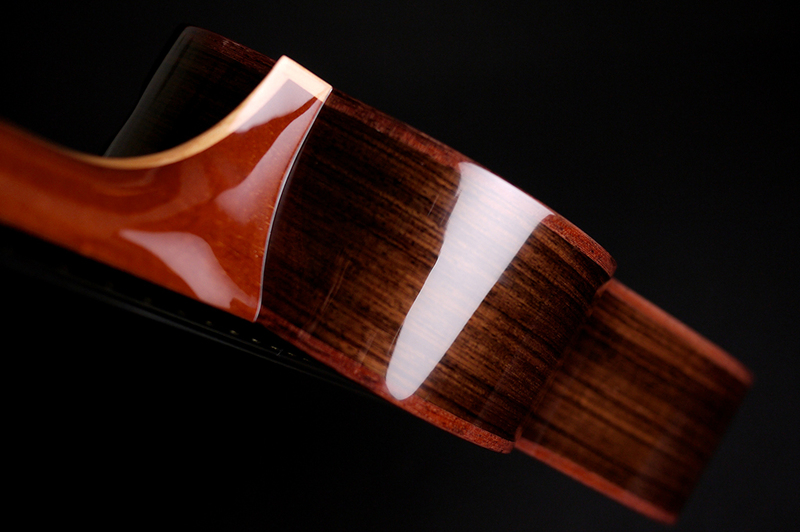 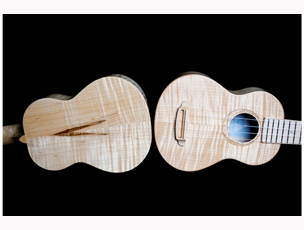 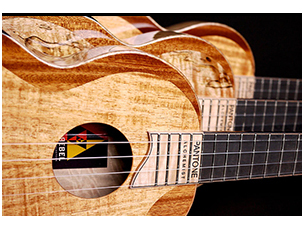 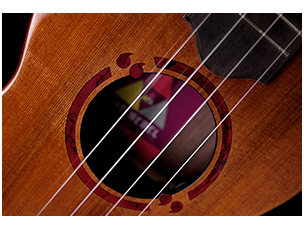 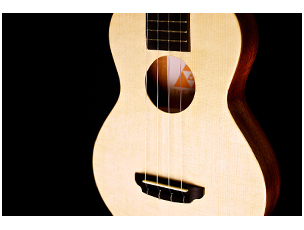 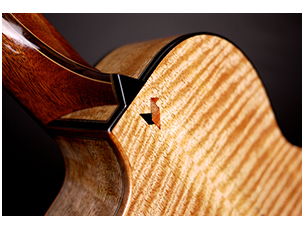 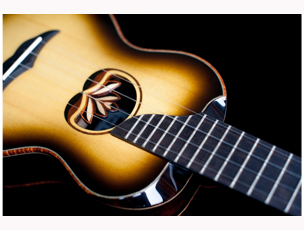 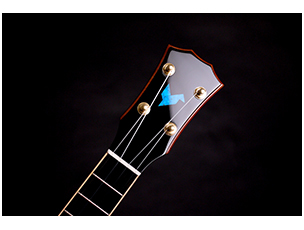 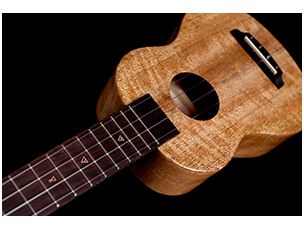 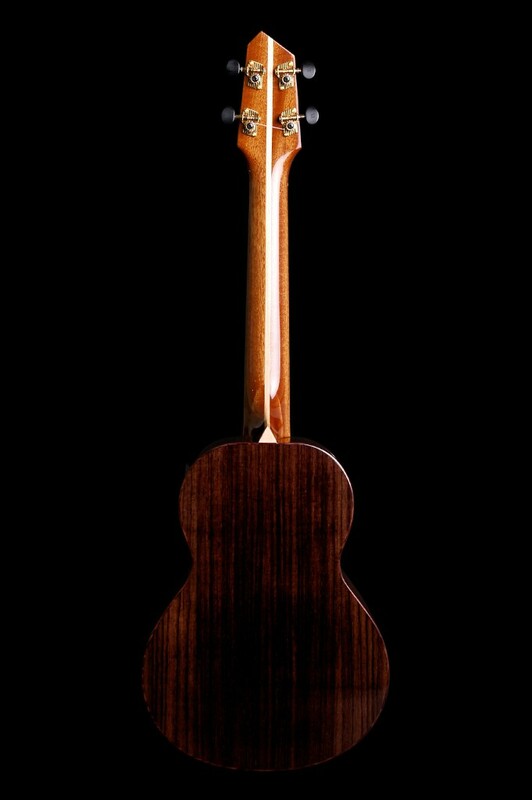 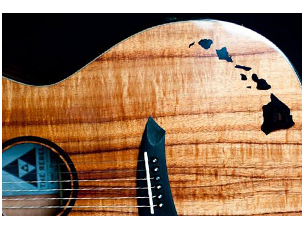 The process of making this ukulele was to achieve the unseeable things – the Rebel tone. 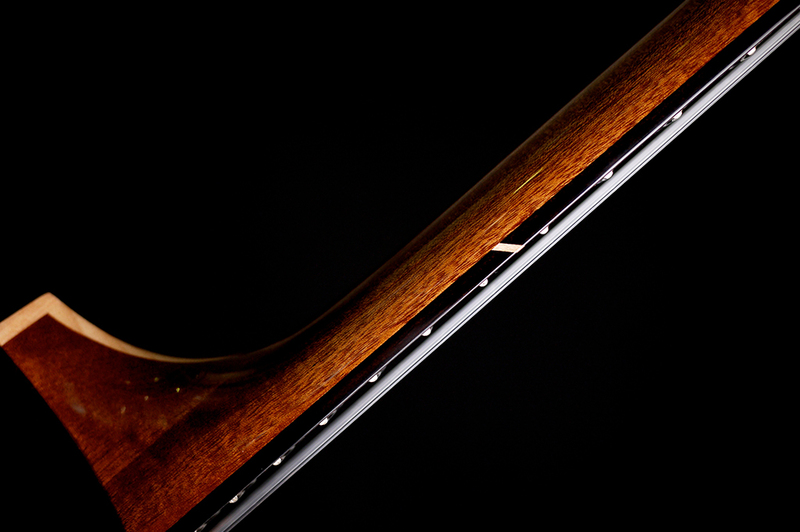 We made a hypothesis, tested it, and proved it. 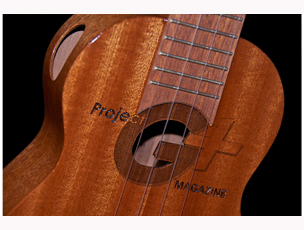 We did it by trial and error again and again! 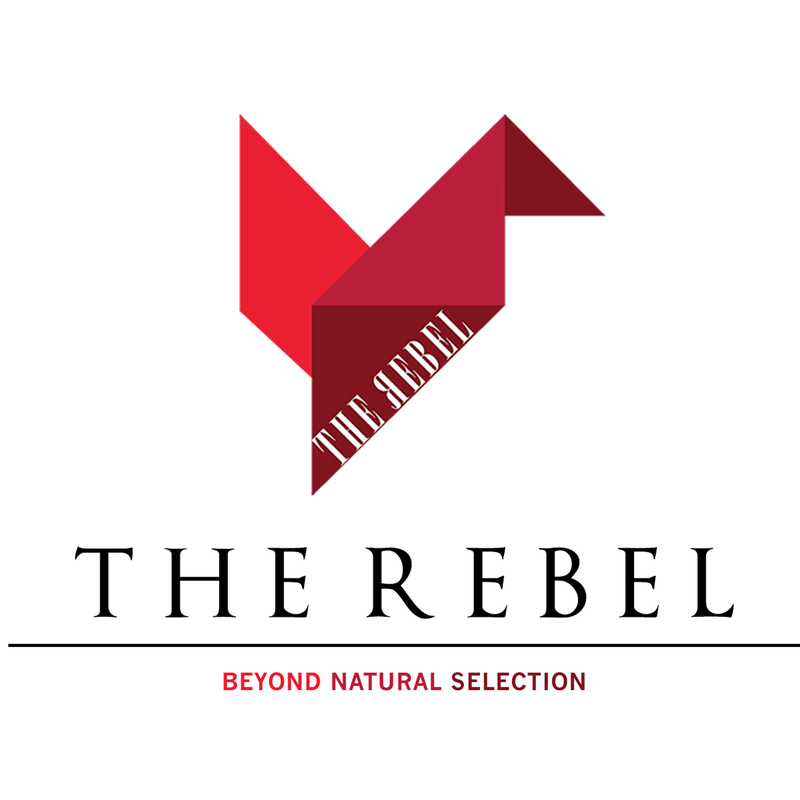 Just like a chef looked for a new taste in each dish he made, he tasted the dish when it was fully cooked.” “This process reminded us of the fine line between a fairy tale and science – the dream and the reality.